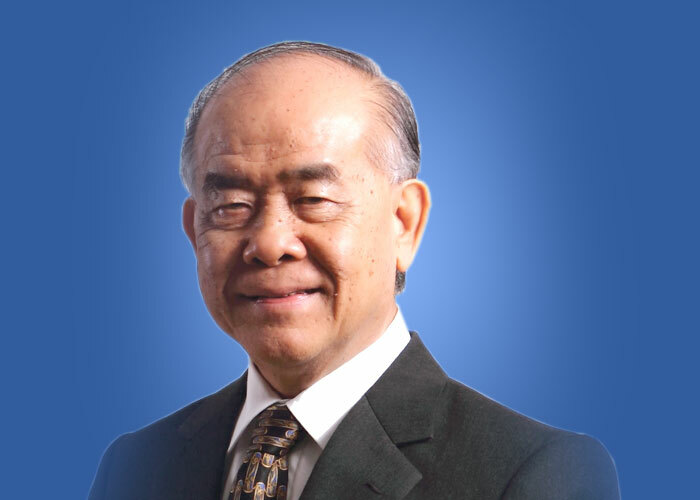 Mr. Premchai Karnasuta is a Director and Chairman of the Company since 2004 and he also serves as the President and Director of ITD, the promoter of the Company. He has more than three decades of experience in the infrastructure construction industry and has been the guiding force for our Company’s progress over the years.He is a graduate in B.Sc in Mining Engineering and also holds an MBA degree. 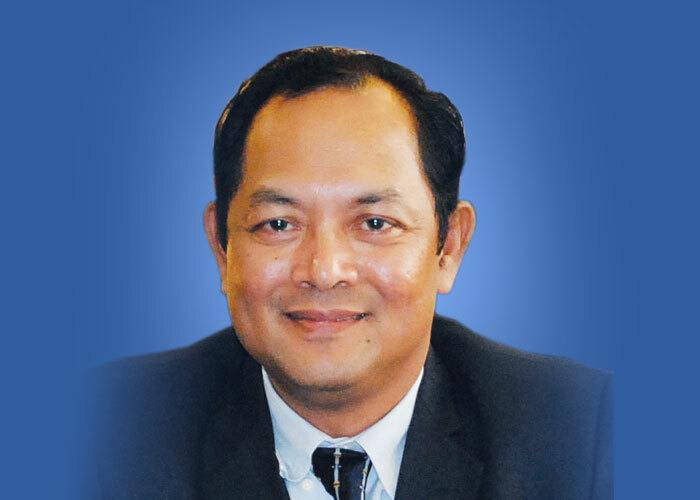 Mr. Pathai Chakornbundit is a Director of the Company since 2004. He is also the Vice Chairman of the Company. He holds huge experience of more than four decades in the construction industry. He is also a Director and Senior Executive Vice President of ITD, the promoter of the Company. He is a graduate in B.Eng. Mr. Adun Saraban is a Director of the Company since 2009 and the Managing Director of the Company from 2010.He holds a rich experience of more than three decades in Civil Engineering and Construction Project Management and also brings in vast exposure to global best modern construction methodologies.He holds a Bachelor’s Degree in Civil Engineering from the King Mongkut’s University of Technology, Thonburi, Thailand. 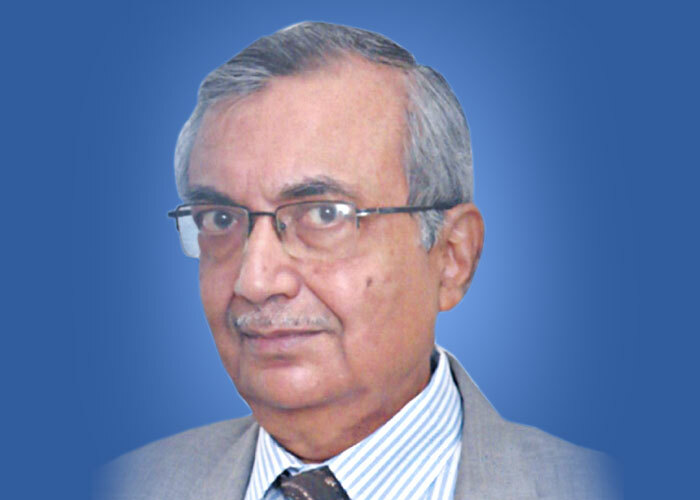 Mr. Darius Udwadia is the senior most Director of the Company, having been on the Board since 1983. He is a Solicitor and Advocate of the Bombay High Court and a Solicitor of the Supreme Court of England. 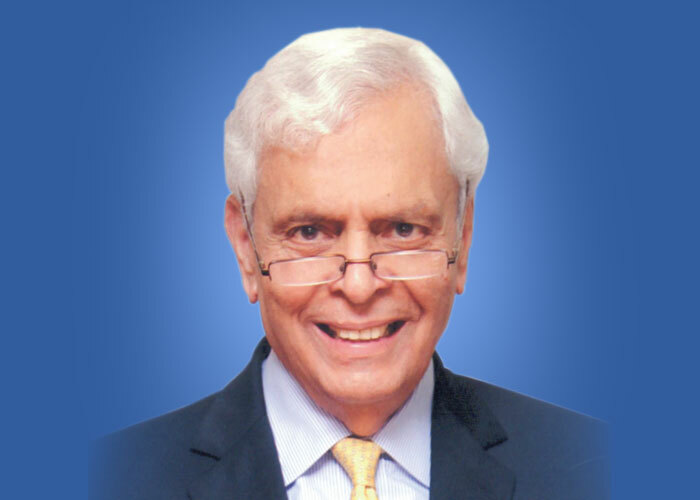 He was a partner of Crawford Bayley & Co., Solicitors & Advocates, Mumbai for 21 years. He was a founder partner of M/s. Udwadia & Udeshi, Solicitors and Advocates, Mumbai, from July 1997. In 2012, the firm was enlarged and reconstituted as Udwadia Udeshi & Argus Partners where he was a Senior Partner. Mr. Udwadia set up a new firm “Udwadia & Co” in 2015 of which he is the Sole Proprietor. Mr. Udwadia has spent 51 years in active law practice and has significant experience and expertise in corporate law, joint ventures, mergers, acquisitions and takeovers, corporate restructuring, foreign collaboration, project and infrastructure finance, intellectual property, telecommunications, international loans and finance – related transactions and instruments, mutual funds, real estate and conveyancing. His attendance at the Board and Audit Committee meetings of the Company has been 100%. He participates actively in the proceedings of the Board and Audit Committees meetings as an Independent Director.He holds an Hons. Degree in M.A. and LL.B from the University of Bombay. Mr. D.P. Roy is a Director of the Company since 2007. He was the Ex-Chairman of SBI Capital Markets Limited and has rich and wide experience in Corporate, International and Investment Banking Sectors of over 40 years. He held various senior executive and managerial posts in State Bank of India like Deputy Managing Director and Group Executive (International Banking),President and CEO New York and Country Manager USA, Deputy Managing Director and Group Executive (Associates and Subsidiaries), Manager in SBI London, etc.He is also a certified Associate of the Indian Institute of Bankers and Fellow of Indian Council of Arbitration and he is actively engaged in Arbitration in NSE, MCX and ICA and is also on the advisory committee of Central Bank of India. He participates actively in the proceedings of the Board and Audit Committee meetings as an Independent Director.He holds a Degree in M.Sc Chemistry from Jadavpur University, Calcutta. Mrs. Ramola Mahajani is a Director of the Company since 2014. 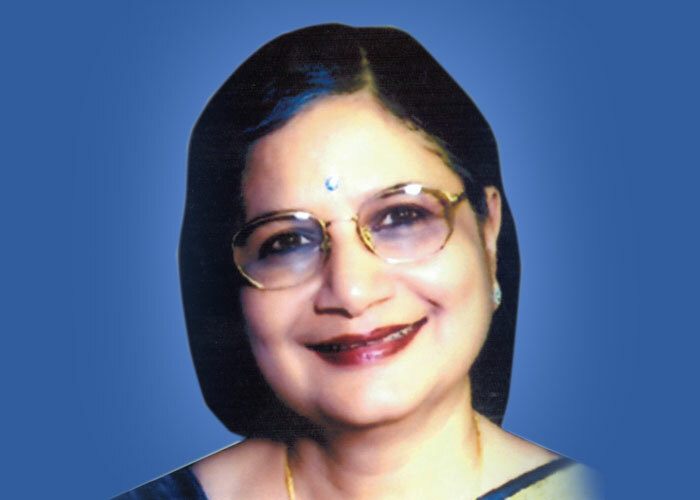 She has considerable knowledge and experience in Human Resources Development and Management of over 40 years. Her areas of expertise include application of the principles of occupational psychology in employee selection, training, management development and HR planning, excellent project management and leadership skills, ability to work in team environments and extensive experience interacting with internal as well as external customers. She participates actively in the proceedings of the Board meetings as an Independent Director.She holds a Degree in M.Sc., M.A., Chartered Psychologist and Associate Fellowship of the British Psychological Society. 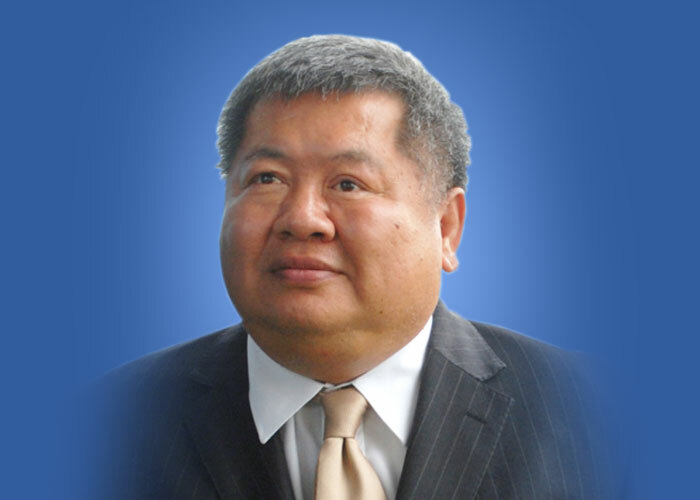 Mr. Piyachai Karnasuta is a Director of the Company since 2015. He has experience and knowledge in Civil Engineering and Construction of over 13 years. He is an Executive Vice President of Italian-Thai Development Public Company Limited, Thailand, the promoter of the Company. 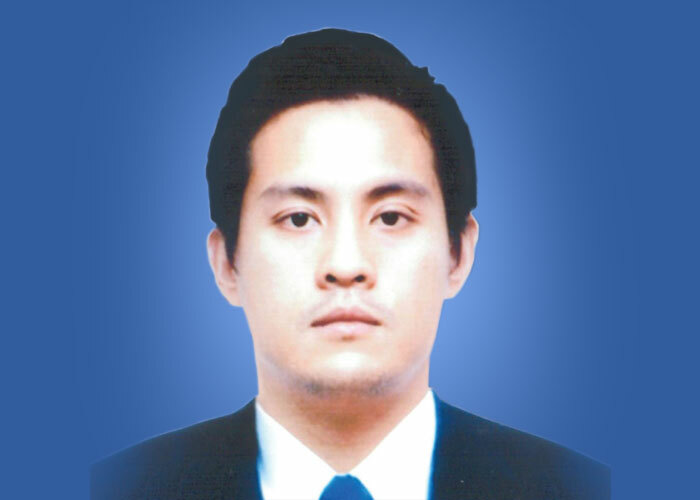 He holds a degree in Civil Engineering and MBA from Washington University and Waseda University respectively. Mr. Sunil Shah Singh has served as the Managing Director of ITD Cementation India Limited from June 2000 to December 2009 and there after as its Corporate Advisor from January 2010 to December 2013. Mr. Singh has been the President of Kirloskar Pneumatic Company Limited, Pune and Tetra Pak Processing and also served as Country head of Energy works India. He has over 50 years of experience in Industry with Engineered product manufacturing and construction companies covering varied fields. 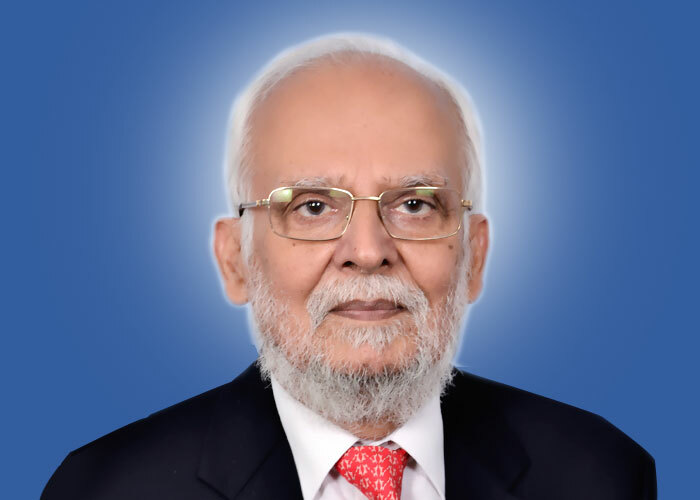 He has served on a number of national level industry bodies and on government panels including for ‘Standards’ setting and ‘Industry development’ and has been anational council member of Construction Federation of India, Construction Industry Development Council and on the governing body of National Institute of Construction Management and Research. He was on the development panel of Director General of Trade and Development for pumps and currently serves on the Boards of a number of companies in the position of Chairman/Director. Mr. Jayanta Basu has been working with the Company since 1986. His last designation was Senior Executive Vice President of the Company holding position of Chief Operating Officer, heading the entire Operation of Company and responsible for Project Profit & Loss, Safe execution with required Quality and up to the satisfaction of the Customer. Having extensive knowledge on customer in Indian market, able to extend and guide Business Development and estimation. Mr. Jayanta Basu is one of the few experts in the marine segment and has been instrumental in the growth of the Marine Segment of the Company. He has worked extensively in all marine projects of the Company and has also experience in other segments too. His core competencies are in the area of Planning, Execution, Business Development, Commercial Tendering & Estimation, Resource Utilization etc. He has a good reputation for achieving corporate growth objectives through providing strategic direction, diverse perspectives and positive leadership. Increases organizational efficiencies and improves sustainable revenue while reducing costs. Proven operations strategist with a track record in leading complex improvement initiatives and applying solid technical, research and analytical abilities. Mr. Basu holds Bachelor of Engineering – Civil Engineering from Indian Institute of Science and Technology (formerly Bengal Engineering College) Calcutta University, Year 1986. Mr. Pankaj I.C. 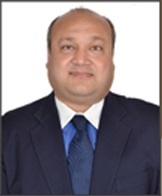 Jain is Managing Partner at Khandelwal Jain & Company – Chartered Accountants. He has wide knowledge of Tax Litigation, Tax Advisory & Audits of large Corporates, Stock Exchanges, Government Corporations, Financial Institutes, Banks& Insurance Companies. He was a Council member of the Institute of Chartered Accountants of India from 2001 to 2016. He is holding Directorship in several Companies and has been a Member in many Committees constituted by SEBI, RBI, ICAI etc. He is a B. Com. Graduate and an F.C.A.